Images by Jacob & Pauline. 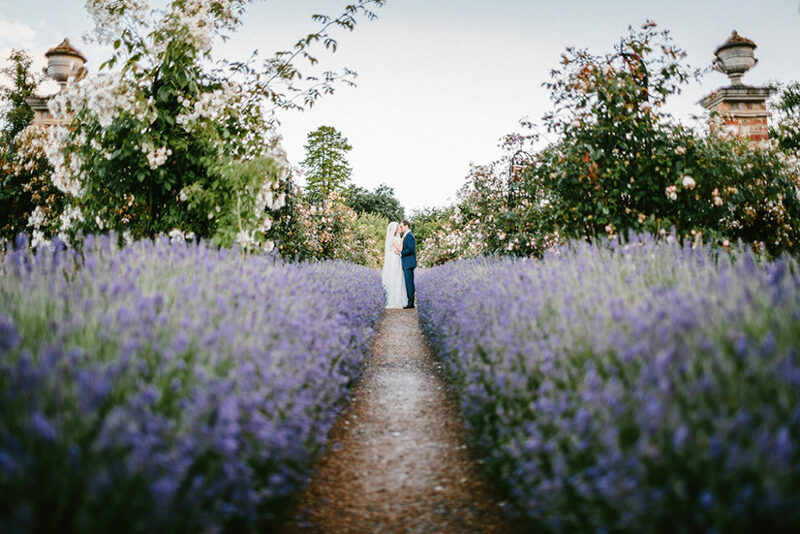 If you’re looking to have that traditional English wedding experience, you really can’t beat a Country House Wedding. However, if your guests are venturing out of the city (or perhaps even from another country!) 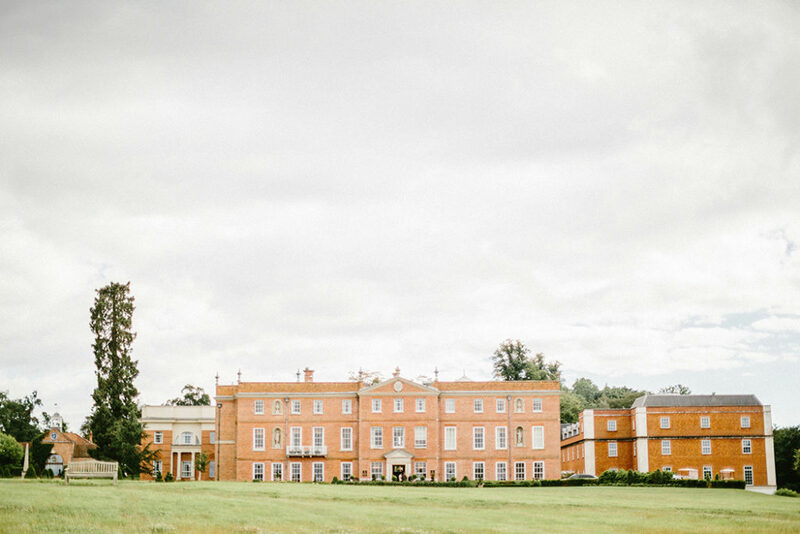 you want to ensure you make the most out of what your Country House Wedding venue has to offer. Here, Emma Westacott, Four Seasons Hotel Hampshire’s resident Wedding and Events Manager, gives her top tips on how to ensure your Country House Wedding is an event to remember for you and your guests. If your guests are coming from afar, or you just want to make the most of having all of your favourite people together, it makes sense to extend your celebrations from one day to an entire weekend. 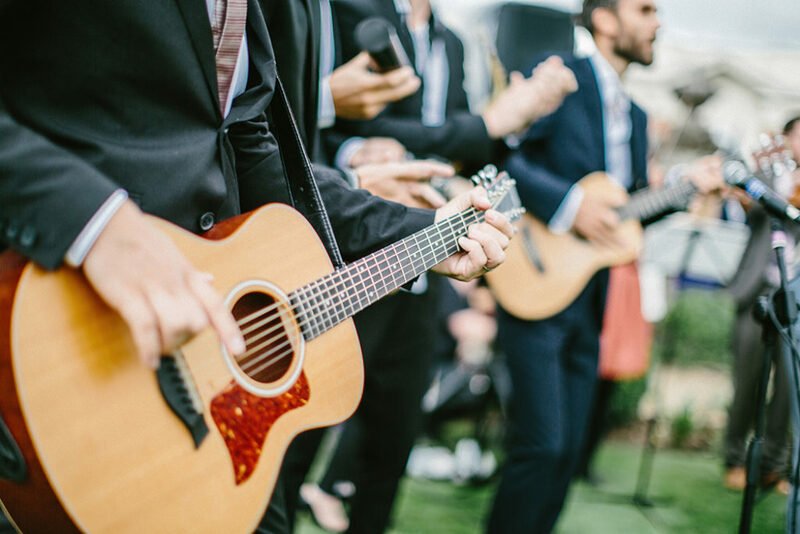 Not only will this give your guests the chance to really enjoy their surroundings, but it will also allow them to break the ice and get to know their fellow guests that they might be meeting for the first time before the big day. 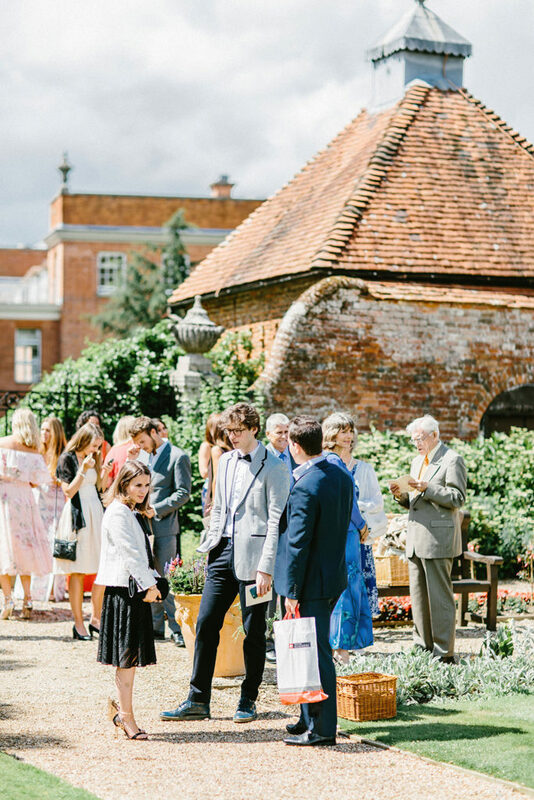 For a quintessentially English experience, I’d recommend starting your wedding celebrations with a traditional Afternoon Tea, followed by some activities in your venue’s grounds. Here at Four Seasons Hotel Hampshire, we often have guests who make the most of our clay pigeon shooting, archery, and falconry activities. After your guests have enjoyed a bit of what the estate has to offer, an informal welcome dinner is then the perfect way to end the day. We regularly have guests who enjoy some typical English drinks, such as Pimms, in our Walled Garden whilst the chefs prepare a BBQ. As the welcome dinner can be more informal, you can play around with your décor and theme a little bit, without giving anything away for the next day. However, as much as you want your guests to enjoy the night, remember to turn in relatively early as you want them (and you!) to feel fresh for the wedding and the following party. 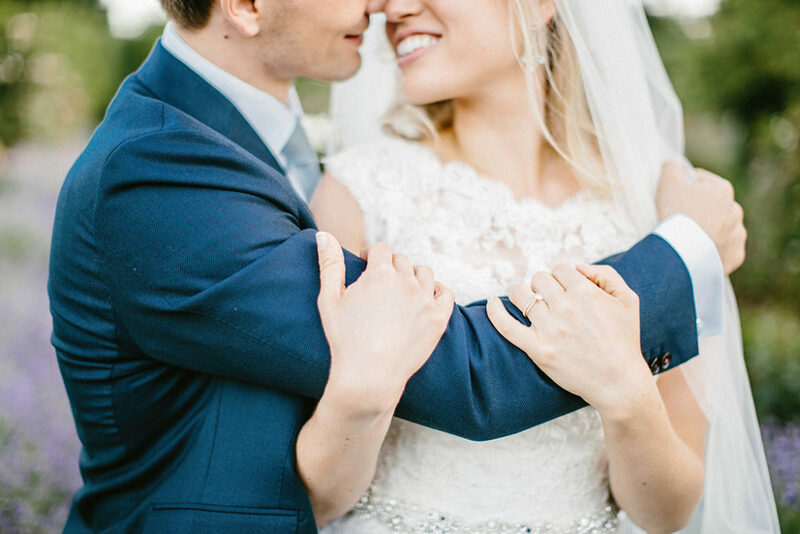 After the wedding, you can extend the celebrations further with a lovely Brunch. This gives your guests the opportunity to sleep in a little bit, before soaking up any residual effects of the party with some fabulous food. You can then leave them some time to enjoy the venue and its other facilities such as a relaxing trip to the spa. When choosing a character venue, it’s a nice idea to learn a little about the history and its quirks. For example, we have bees and make our own honey, so to add a personal touch we suggest using honey pots as favours for guests or placing them in bedrooms with a tea as a welcome on the first night. 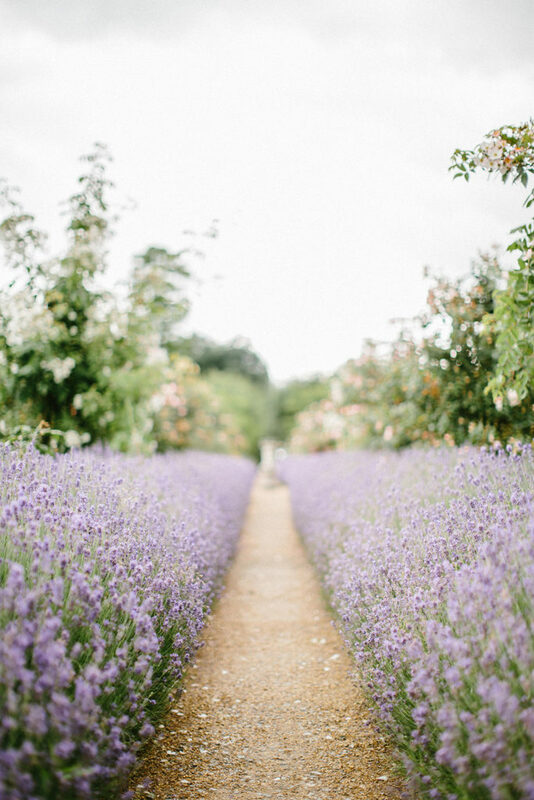 We also have a beautiful rose and lavender walkway and make our own lavender syrups that can be used for delicious cocktails. 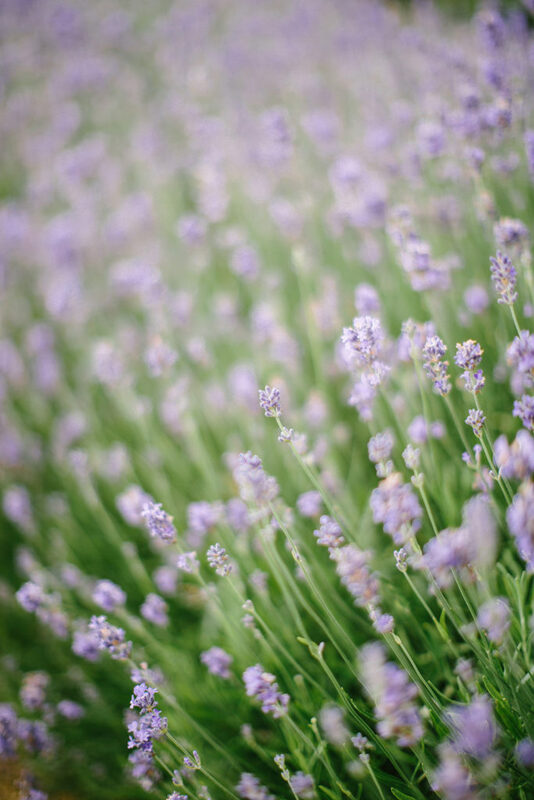 Or why not include lavender sleep masks to ensure your guests get a good night sleep! 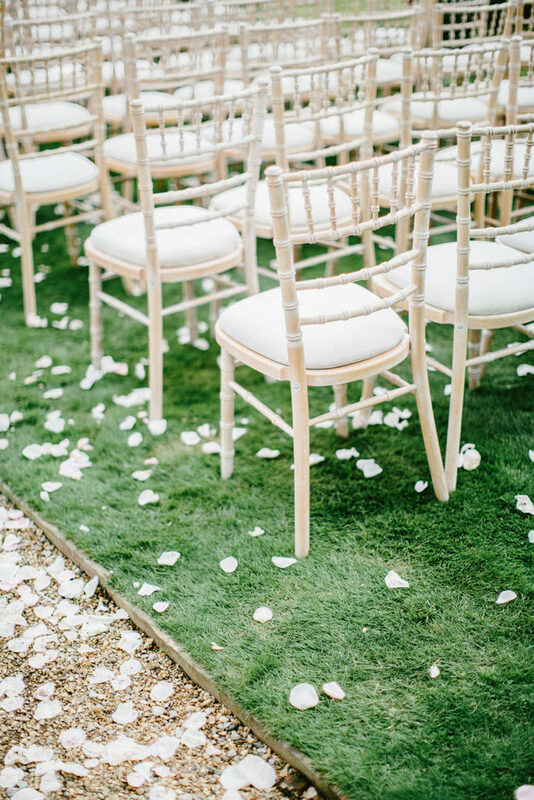 Guests also love to know about the story behind your venue. 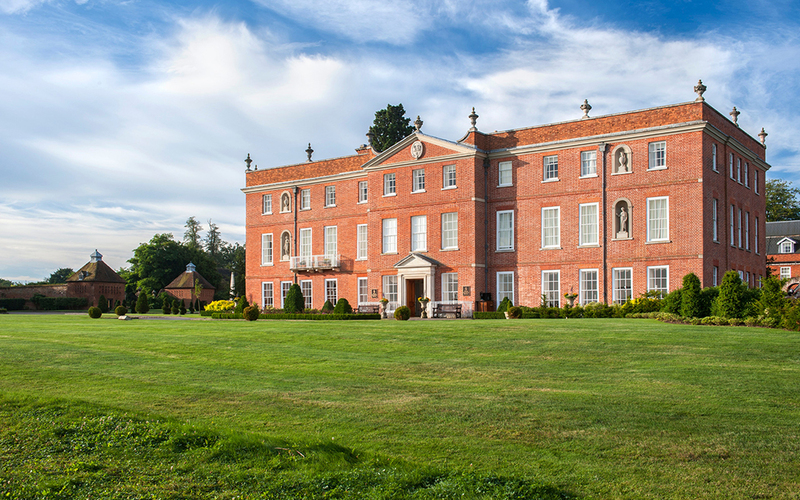 For example, here at Four Seasons Hampshire, everybody is always fascinated to discover that we are where Henry VIII first met Catherine of Aragon. 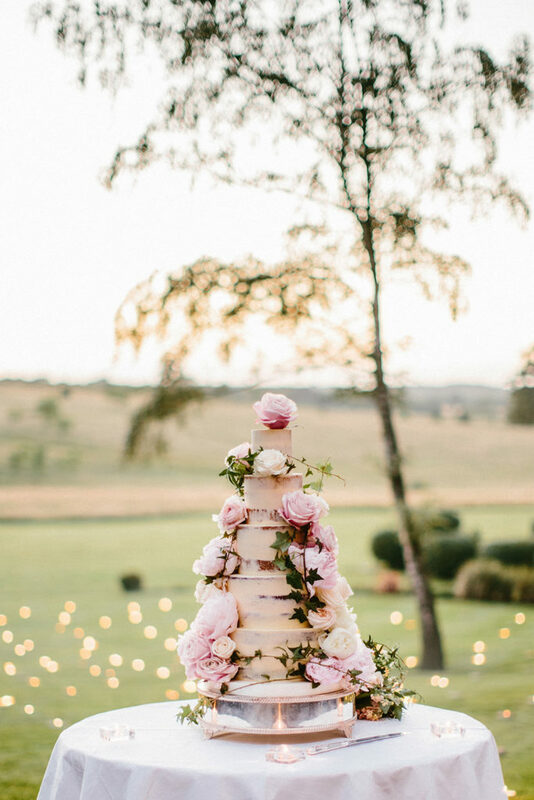 But, don’t worry if your venue doesn’t have such royal roots, you can always add simple personal touches by taking inspiration from the local countryside for your flowers, décor and favours. 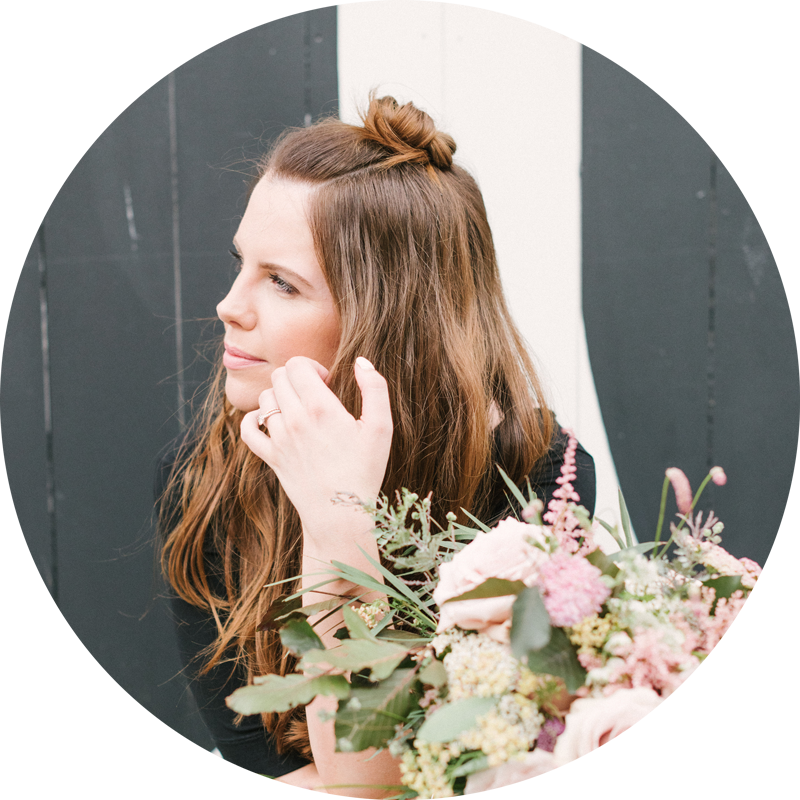 As important as the décor and setting is for your wedding, what you and your guests will really value is the service you both receive during your stay. 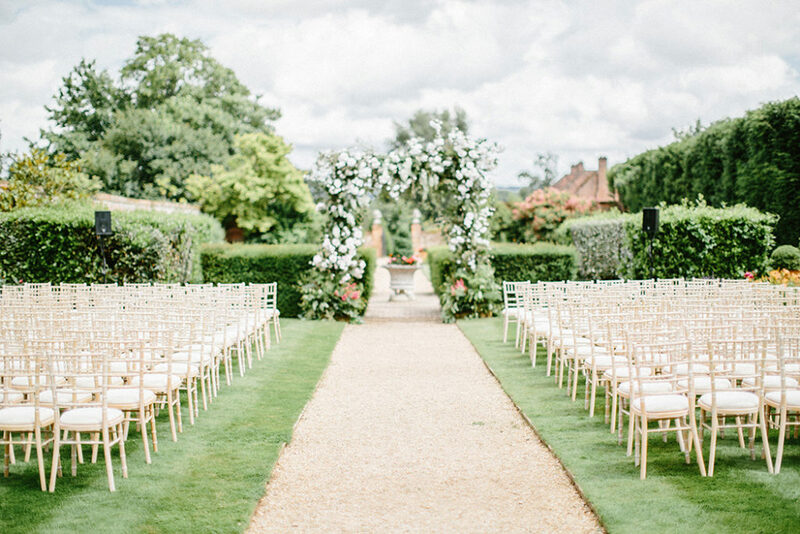 At Four Seasons Hotel Hampshire we are passionate about providing a classic and quintessentially English venue, full of character and fairytale magic, but with the quality of service of a Four Seasons. 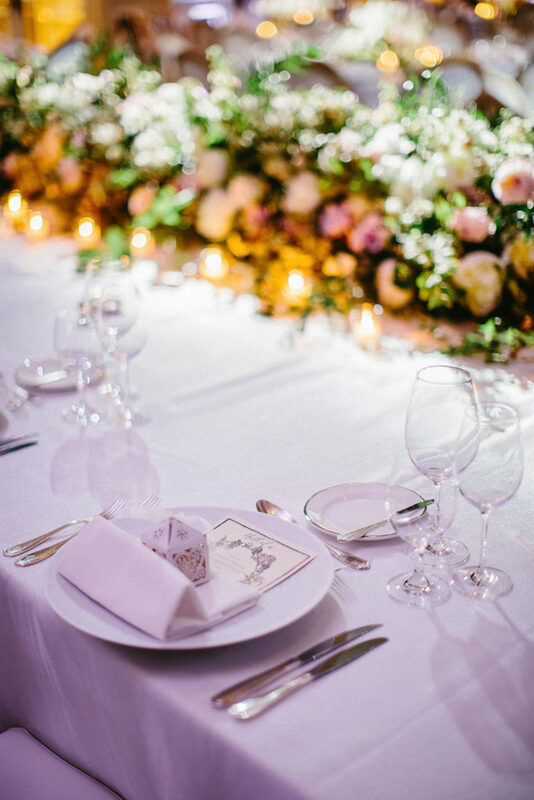 We therefore encourage couples to make the most of the service that we offer to personalise the day and the experience for guests. This can be anything from special room drops with gifts for your guests, personalised menus including favourite dishes or if you have friends and family travelling abroad or different cultures, be sure to add some touches from home for them. 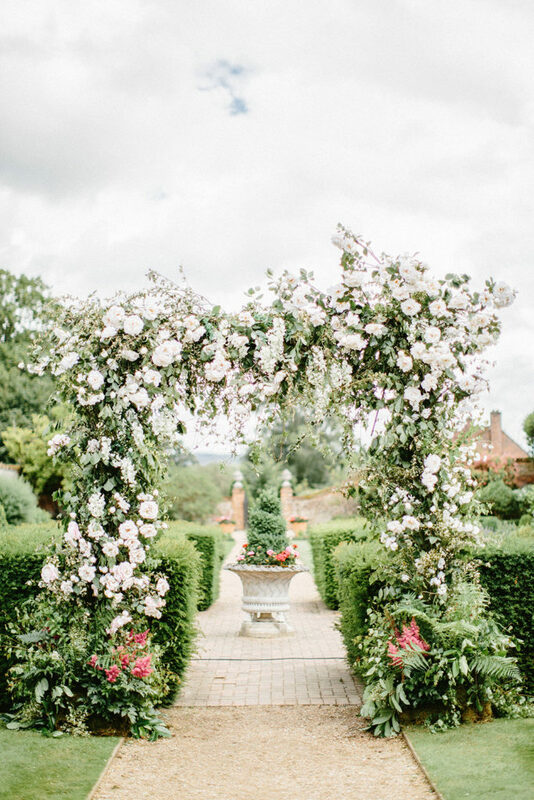 So there you have it, everything you need to know to make the most of your Country House Wedding. 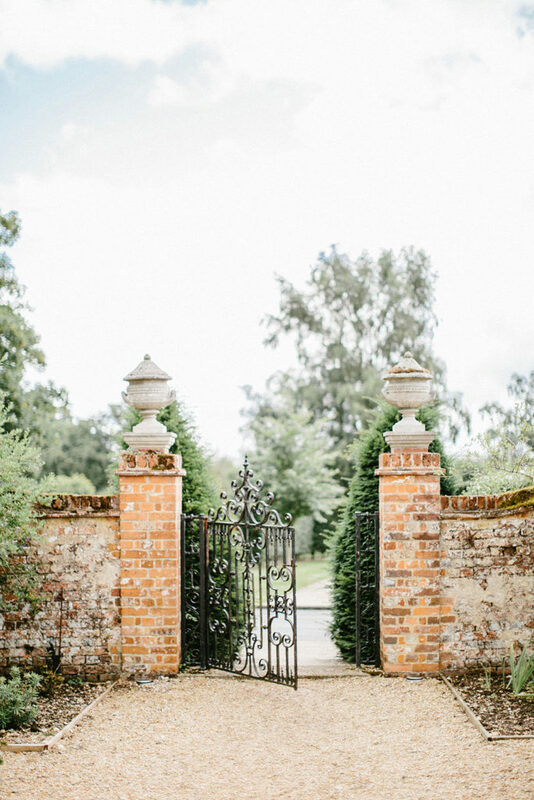 If you feel like you need more, then a good Country House venue should have resources to help you with all of this – a great place to start is to ask to see their Frequently Asked Questions or to reach out to their resident Wedding Planner. 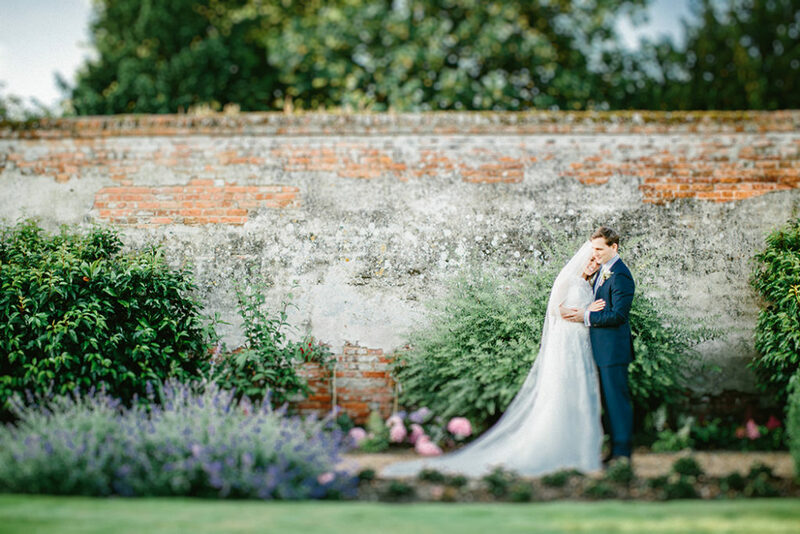 Organized by nature, Emma, always knew that event planning was her calling and has been able to pursue this love further since joining Four Seasons Hotel Hampshire. 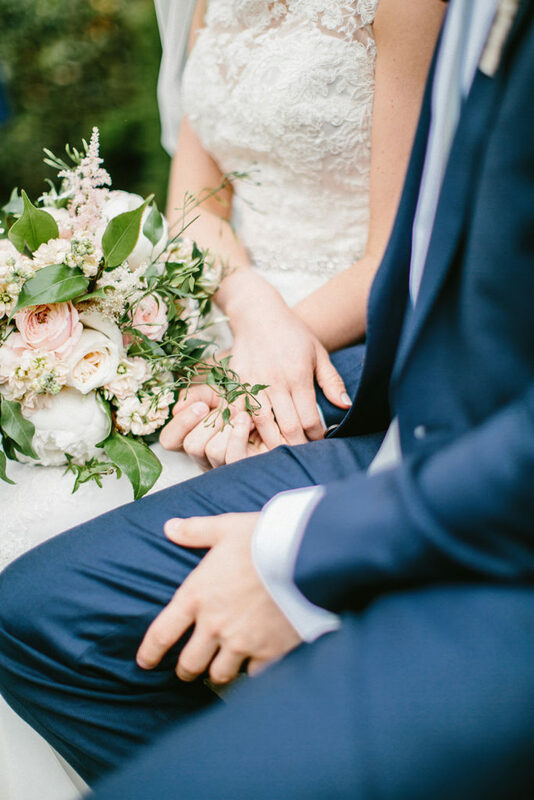 Key to developing the wedding business at the Hotel, Emma continues to build her network of quality suppliers that combined help create the most magical and personal of occasions. Fascinated by different cultural elements incorporated in each wedding, Emma enjoys learning the history behind the traditions that make each wedding so unique. Find out more about Emma and Four Seasons Hotel Hampshire Weddings at www.fourseasons.com/hampshire/weddings/. 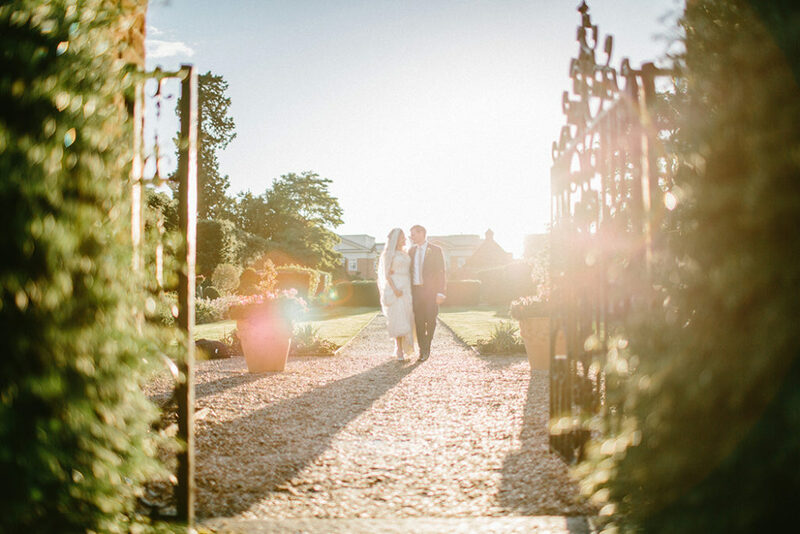 Nestled in Hampshire countryside, this intimate Country House Hotel offers… elegant indoor and enchanting outdoor weddings for the discerning Bride & Groom.